Home - News - IF PHYSIOTHERAPY DOESN’T WORK? I always try to formulate a plan with my patients. It means that you have an idea of how much treatment you might need and also gives the overall treatment, some focus. I don’t think of physiotherapy as a magical cure for all your aches and pains but more of a long term solution to identify the main causes of your symptoms, particularly when you come in with a new injury. Of course for some people, physiotherapy is a cure or at least an effective management tool for a recurring problem. Why did you seek physio treatment in the first place? Are you trying to reduce pain following a new or old problem? Are you trying to achieve a set goal within a time frame? Or do you simply need some professional advice with your independent rehab? Whatever your reasons for seeking physiotherapy, you should personally be able to tell if it has worked for you! 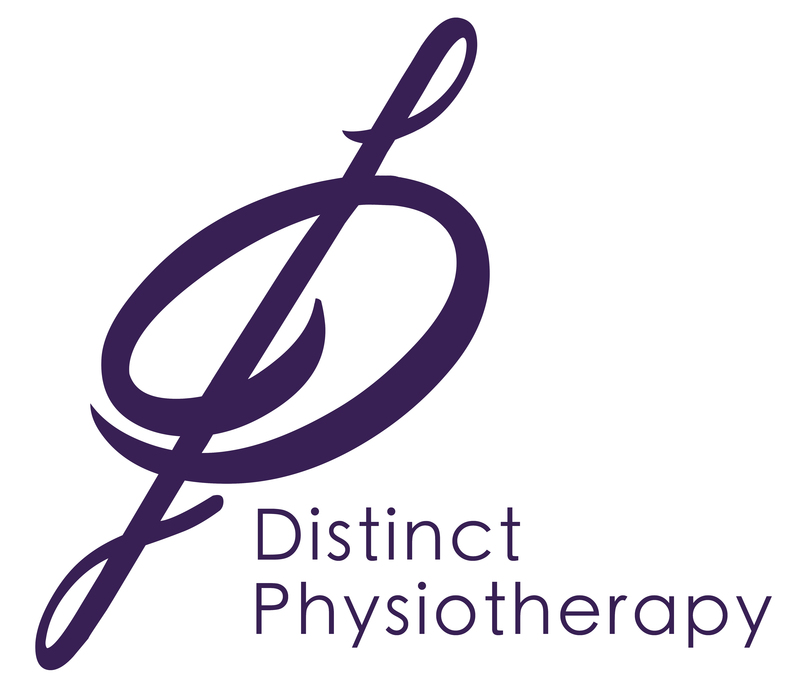 Your physio will of course be monitoring what is called ‘objective markers’ one or two movements or functional tasks that might have been insufficient or painful at the first assessment. For most, if not all physiotherapists, it’s as equally as important to them as it is to you to help you to achieve your goal. This is our job satisfaction. If physiotherapy doesn’t work, should I have an MRI or an X – Ray? Physiotherapists certainly don’t claim to have all the answers but we are autonomous practitioners. Whilst we work closely with GP’s and Consultants, we also have the freedom to demonstrate our own professional judgement and clinical decision making. I certainly don’t rush to send my patients for further investigations unless I think it’s going to change their management in some way. For example, a corticosteroid injection might help to reduce your pain but has it resolved the root cause of the problem – probably not! So, whilst physiotherapy might not completely resolve your complaint it probably does have a significant part to play in your recovery (before and/or after an investigation or intervention). Please bear in mind that Physiotherapy is not a quick fix. You might feel really good after your first appointment and clinically this indicates that physiotherapy will be beneficial for you. However, be patient as your physiotherapist unravels your complaint. Your injury can be appear to be so straightforward but it just might take your physio a few sessions to really identify the main drivers of your symptoms. I aim for change over four sessions of consistent treatment. Of course you have to do your bit in between our sessions.